Do you like to eat Dungeness Crab? 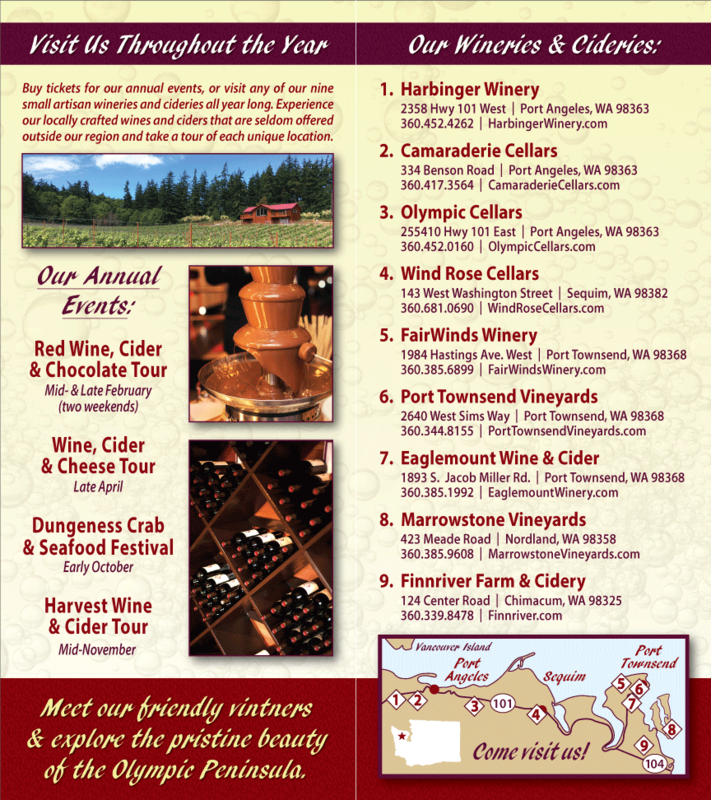 Do you like Washington wine? If your answer to the above questions is “yes”, then you’ll love the upcoming Dungeness Crab & Seafood Festival and Wine Tour, October 9 and 10, 2010. In addition to an on-going crab feed, cooking demonstrations will help spectators make the most of their crab, and wine tastings will help you learn which Washington wines work best with Dungeness Crab. It is guaranteed to be an exciting weekend, all around. See you there. 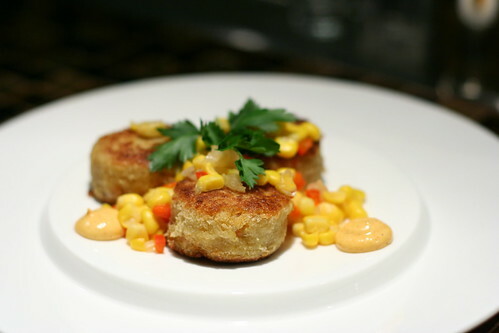 Bring home a bottle of Washington Wine from the Olympic Peninsula to enjoy with your crab cakes.